Two alleged human traffickers were arrested last week after a 15-year old’s concerned family members sparked Orange County officials to conduct a three-day investigation. Orange County Human Trafficking Task Force officials, along with multiple law enforcement agencies, responded to a Wednesday report that the young runaway was likely being trafficked in Anaheim, California according to the Orange County Register. The search covered Southern and Central California. 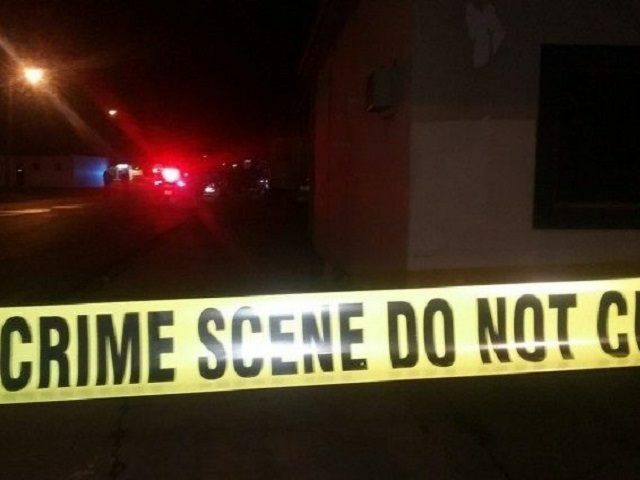 The 15-year-old girl was found on Thursday afternoon in Bellflower, according to officials cited in the report. She later told police that there were two other young victims, and that the three teens faced threats of violence with a weapon. When officials tracked down and arrested 35-year-old Ariel Guizar and 23-year-old Araceli Mendoza on Thursday evening. Guizar and Mendoza were said to be from San Jose, California. Officers spotted the suspects’ vehicle at an Anaheim hotel, where they found two more teenage victims. Employees of an Anaheim Ramada reported watched police take down a man and a woman for human trafficking on Thursday night, according to Fox 11 News. That report noted that the location is a mere five blocks from a police station. A handgun was found in the hotel room as well. The 15-year-old had indicated to police in an interview that the threats of violence included use of a handgun, according to NBC Los Angeles. Guizar and Mendoza have been charged with human trafficking of a minor and weapon violations. They were reportedly booked into the Orange County jail and were being held on bail according to NBC LA. Guizar’s bail was reported as set at $1 million and Mendoza’s at $250,000. Guizar’s occupation is “Bouncer,” as listed in his booking with the Orange County Central Men’s Jail. It also states that he is expected in court on February 16.